Congratulations to Marjorie from California, the winner of our “write a book review” contest! 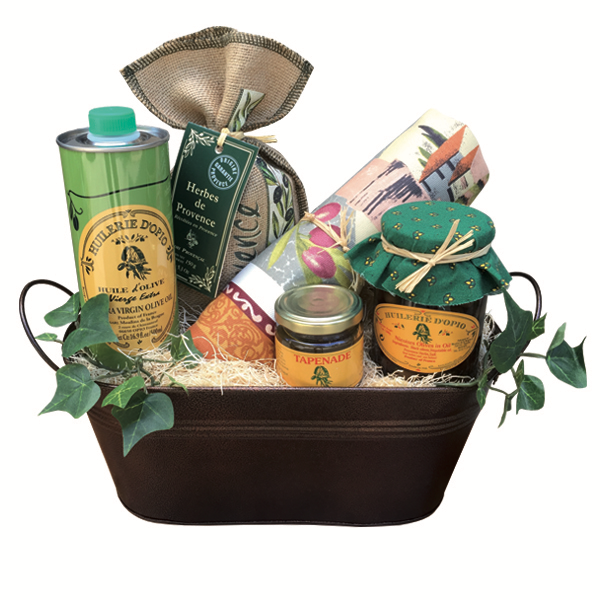 She wins the lovely Provence gift basket pictured below, which is on its way to her now. Marjorie’s name was chosen randomly from among the several dozen readers who entered. A big thanks to all of you who have written reviews of Are We French Yet? I so very much appreciate your time and effort. And to those of you who are thinking about writing a review…there’s no gift basket but I’ll appreciate you just as much! This entry was posted in General and tagged #Books, #Provence, Contest by Keith Van Sickle. Bookmark the permalink.